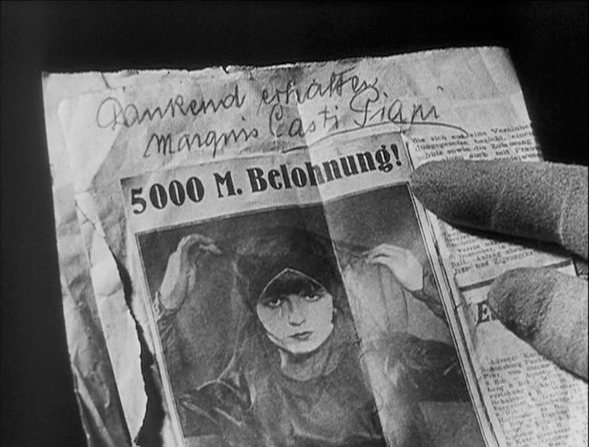 Mention the words German Expressionism and you just might put a panic into even the most ardent of classic cinema fans. It's that seemingly scary combination--it's foreign and it's silent. But honestly...when you take the time to watch one, none of that matters. 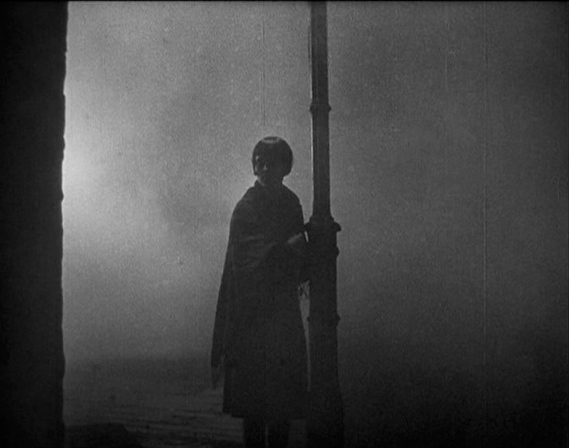 German Expressionism of the 1920s is renowned for its moody ambience and highly influential style....stunning visuals that would go on to inspire the best of film noir. 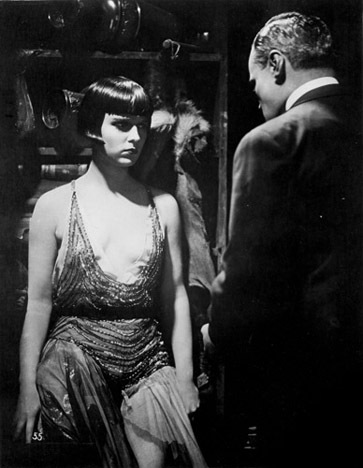 One of my favorite examples--and one of The Style Essentials on GlamAmor for its lasting impact on fashion--is Louise Brooks in G. W. Pabst's 1929 classic Pandora's Box. 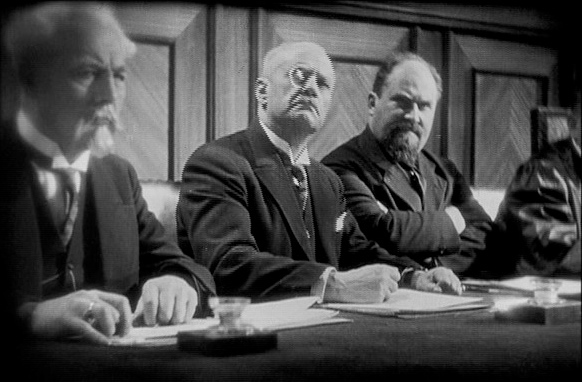 Pabst is a legend of early cinema. 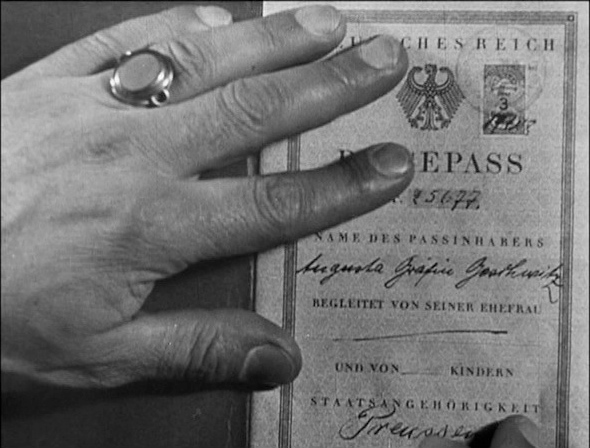 The composition of his shots was elegant and ahead of its time, especially when combined with the lighting of cinematographer Gunther Krampf. 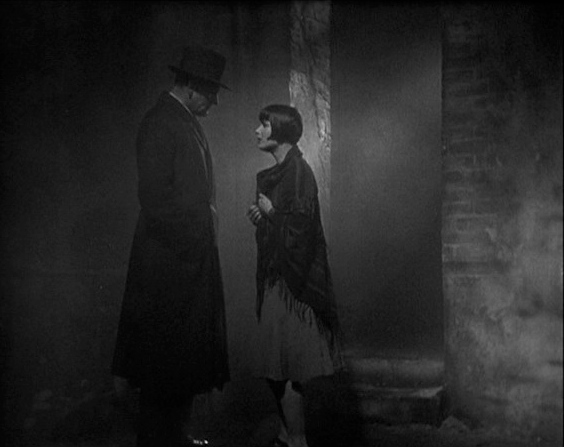 Together they used shadows to create drama and, especially toward the end of Pandora's Box, a somewhat sinister mood. 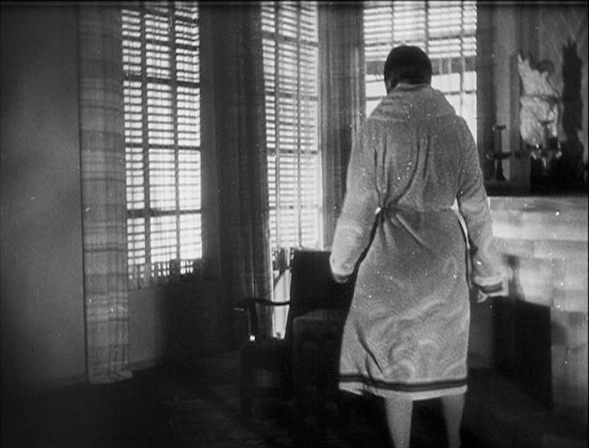 Some scenes in the movie included filtering light through window blinds, which would later become a staple of film noir style. 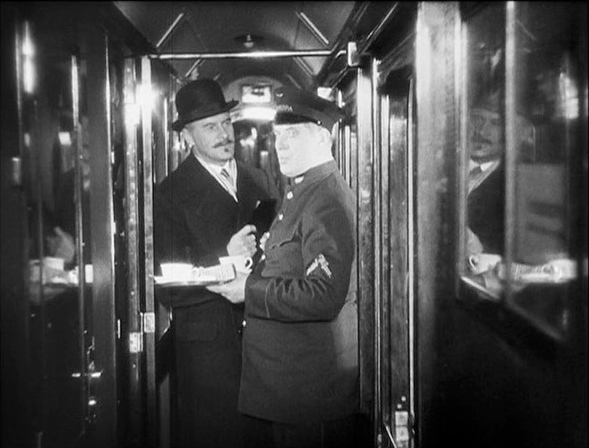 In the 1930s, directors like Josef von Sternberg continued to refine the look; his cinematography with Lee Garmes and James Wong Howe for 1932's Shanghai Express, for example, shows even more of the evolution. 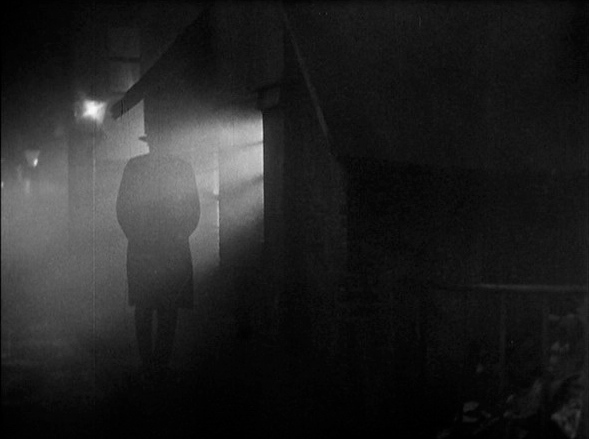 And when film noir hit its stride in the 1940s, directors Billy Wilder (Double Indemnity), Carol Reed (The Third Man), Michael Curtiz (Mildred Pierce), and Alfred Hitchcock (Notorious) all admitted their admiration for Pabst and Pandora's Box. 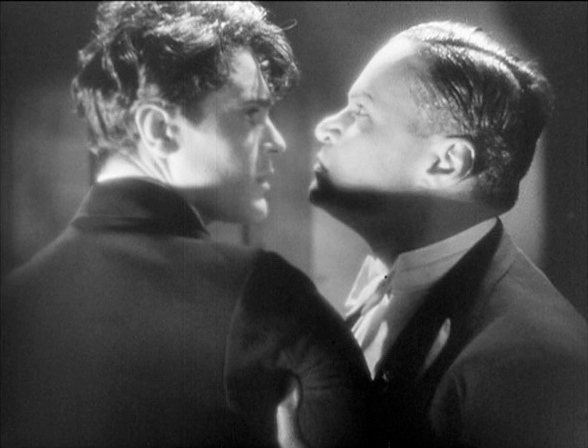 "There's no question," says Film Noir Foundation founder Eddie Muller, "that German Expressionism was one of the strongest roots from which film noir grew." 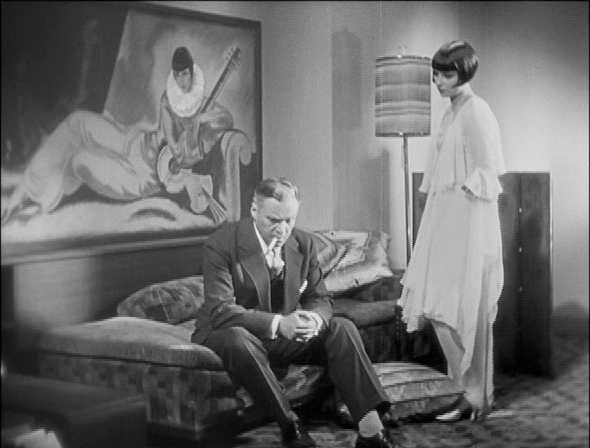 Pabst was a visionary when it came to actors, too...recognizing something very modern about his star and muse Louise Brooks. 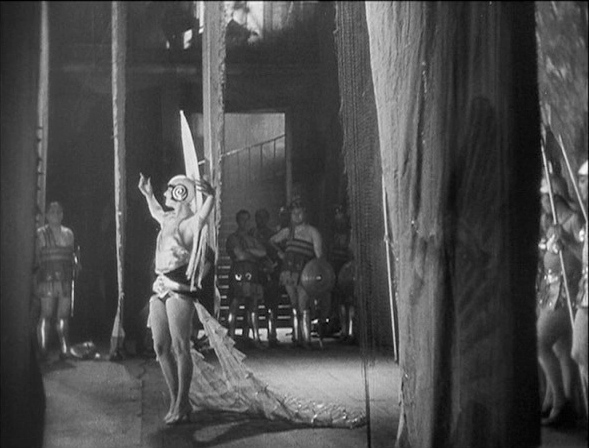 In the days of silent cinema, acting was often exaggerated in order to compensate for not speaking. Louise, in contrast, did not do anything of the sort. In fact, she seemed to be doing nothing at all. But we can now see that she was doing everything...with her eyes, her face, her body. Her passion gave her an energy and immediacy on screen. 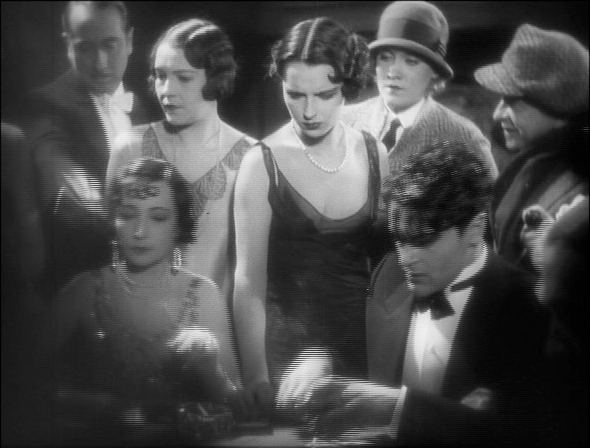 Even the great Marlene Dietrich paled in comparison in Pabst's eyes...keeping her only as back up if Paramount failed on its promise to loan out Louise. "Brooks had both innocence and the ability to project sexuality without coyness or premeditation," he said. And for the character of Lulu, this magical combination was essential. 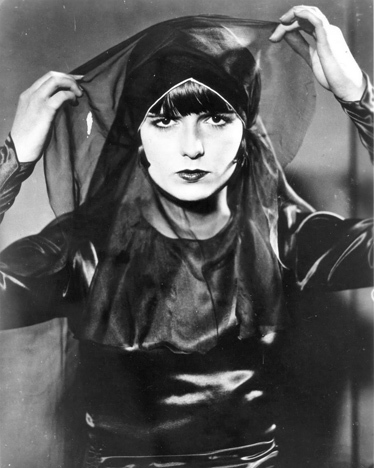 Lulu could be considered an early precursor to the femme fatale--after all, those who loved her suffered and even died because of it. She also finds a tragic fate of her own. 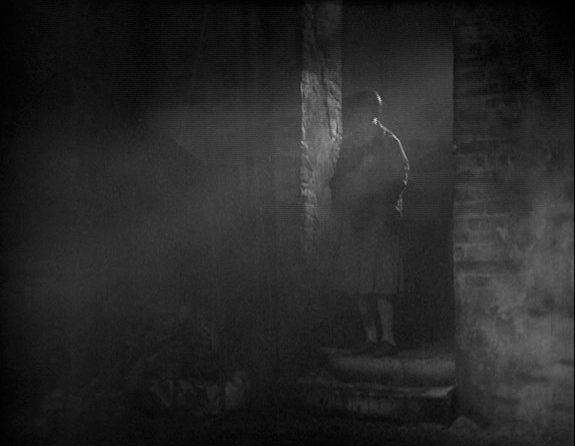 But unlike, say, Kathie Moffat from 1947's Out of the Past, Lulu never really seems motivated by ill intentions. Instead, she is a free spirit who is both sensual and sexual and simply longs to love and love again. 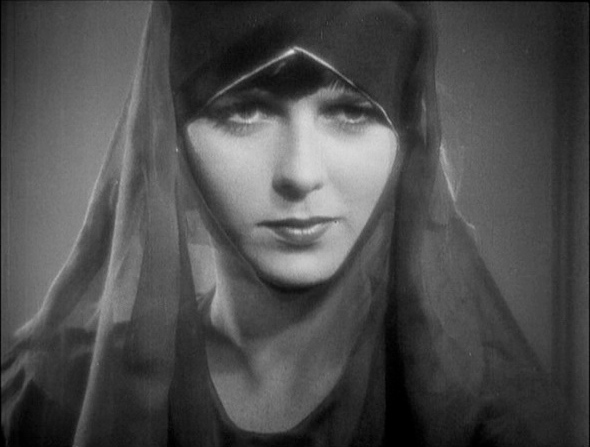 Interestingly, this was very much the case with Louise offscreen as well...known for love affairs with men and women alike, including a one night stand with Greta Garbo. 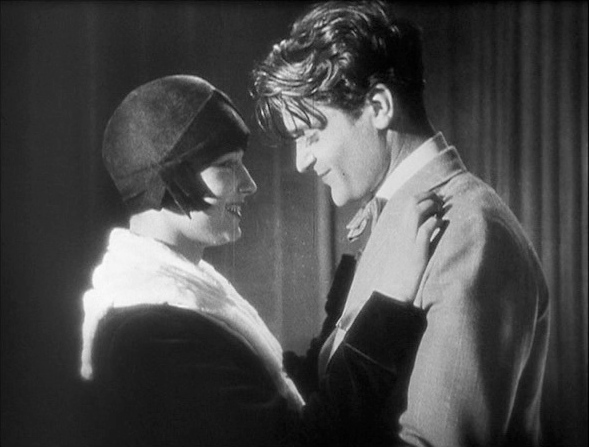 Even for the 1920s, both film and star pushed boundaries and tested our societal mores. 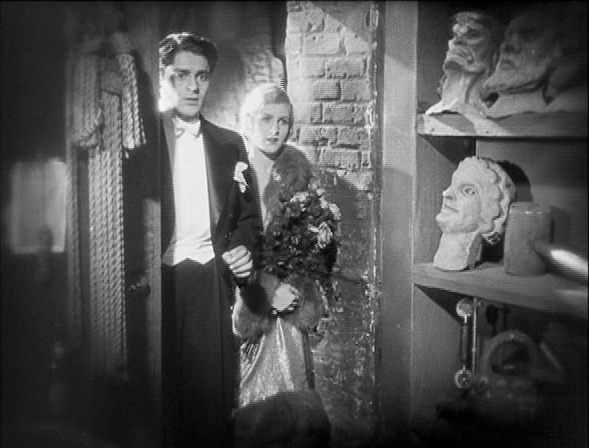 In the end, the frank portrayal of sexuality in Pandora's Box would soon be outlawed by Hollywood in 1930 with the start of the Hays Code. 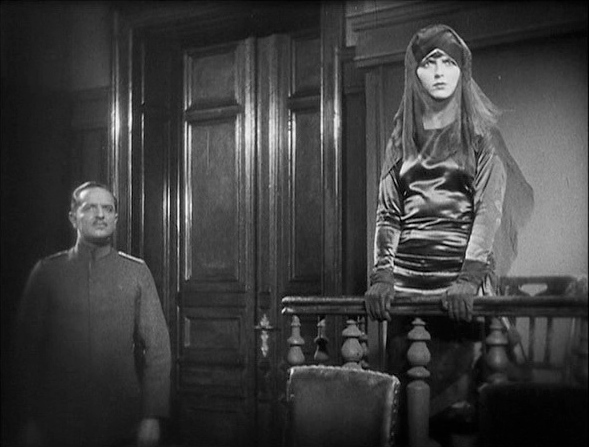 Lending to Lulu's seduction are the all-important costumes of Pandora's Box. 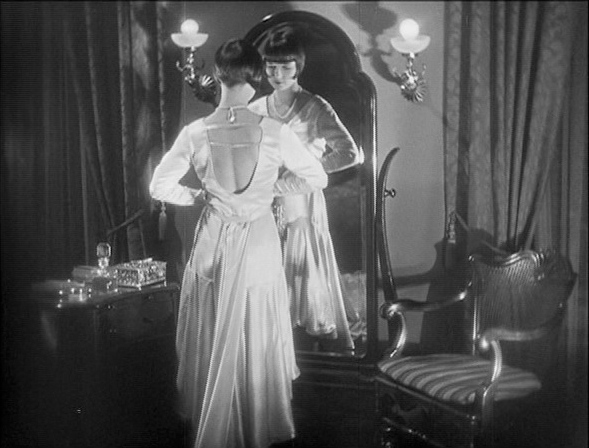 Though the wardrobe was overseen by (and credited to) Art Director Gottleib Hesch, Louise's clothes were courtesy of Jean Patou. 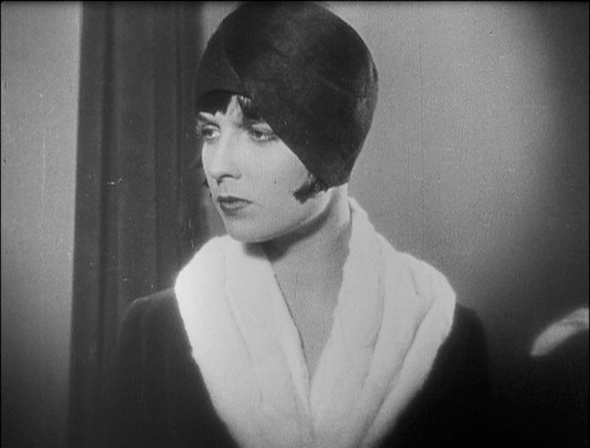 Patou is one of the legendary European couturiers of the early 20th century, already dressing Louise and other international stars such as Gloria Swanson both onscreen and off. 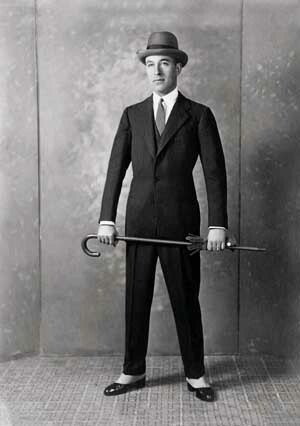 Along with Coco Chanel, he is considered the inventor of our modern casual attire, especially in the area of sportswear. 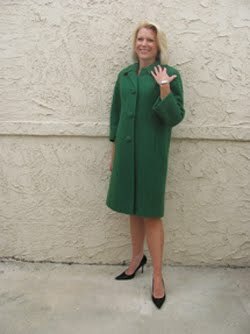 Patou brought knits into fashion--from swimwear to some of the first cardigan sweaters. But he was also a wiz when it came to glamour. 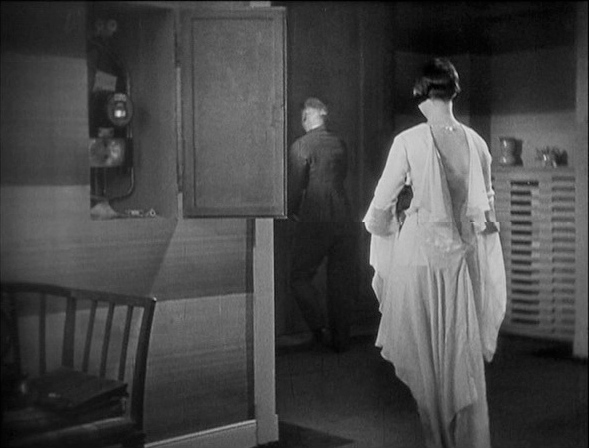 His inclination toward more and more of a streamlined silhouette made him partially responsible--along with costume designers like Travis Banton--for how Art Deco design transitioned from the 1920s to the 1930s. 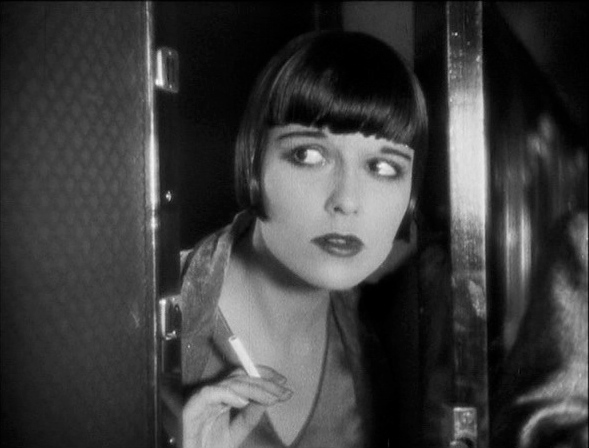 Pandora's Box is one of The Style Essentials for its impact on fashion both then and now. 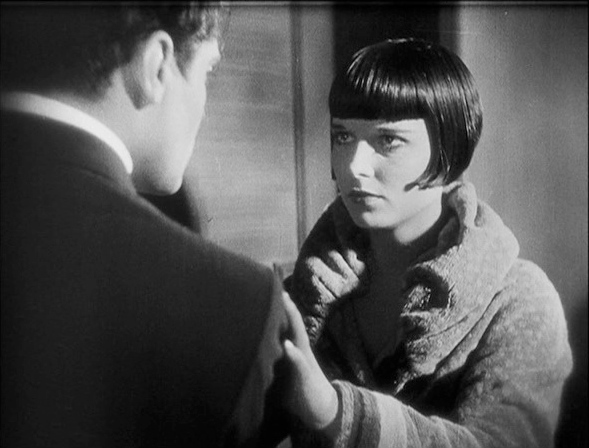 The Louise Brooks bob alone is iconic. 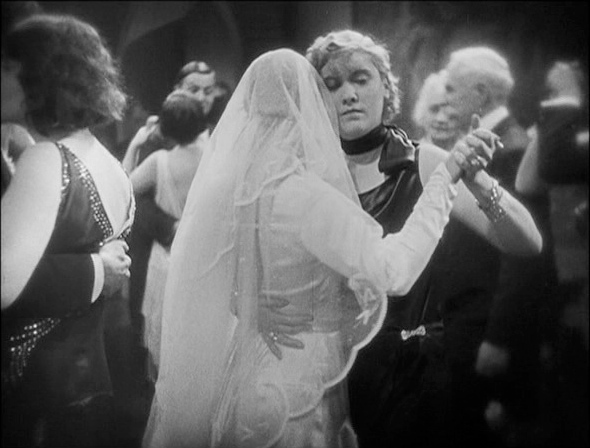 The second it was seen onscreen, everyone began to bob their hair. 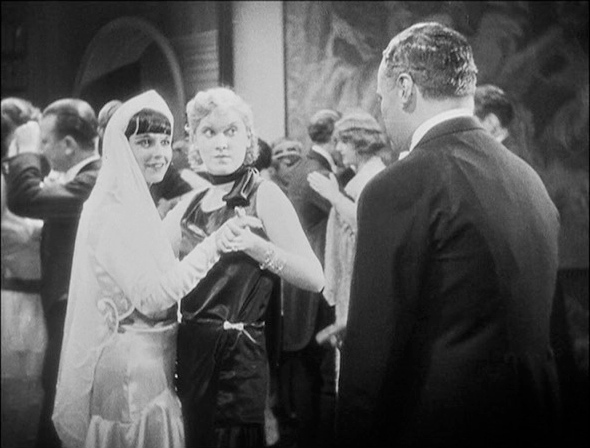 This even included Hollywood heavyweights Mary Pickford and Clara Bow, who was already celebrated for her own style. 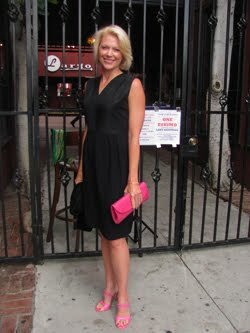 Of course the cut is still popular today...seen on actresses like Katie Holmes and supermodels like Linda Evangelista. 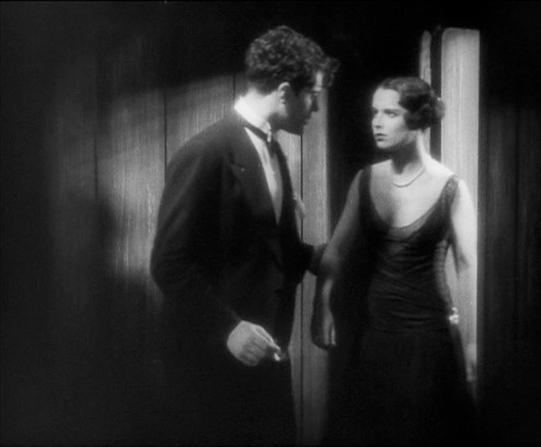 Other fashion trends that stem from the movie include Patou's tank dress, which became a staple of 1930s style and resurged in popularity once again in the 1990s. Pandora's Box fan Calvin Klein included them in collection after collection that decade. And Prada is still remembered for dressing Uma Thurman in one for the 1995 Academy Awards. At this year's Oscars, we saw another 20s-30s trend with jewelry draped down the back of some stars, which brought to mind Patou's bejeweled razor back dress for Lulu (above). 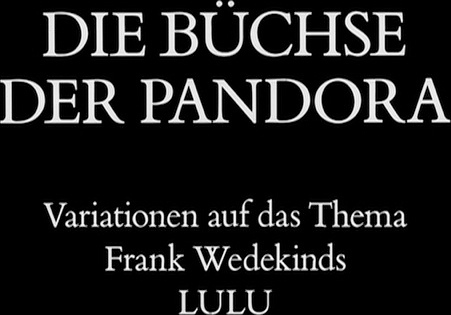 If the idea of German Expressionism once seemed completely foreign to you, let Pandora's Box show you how influential and relevant it really is. 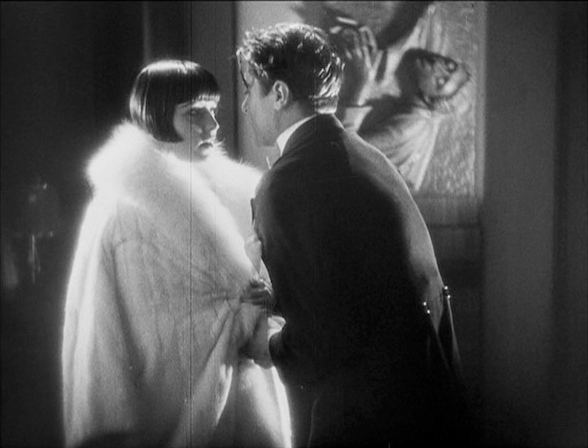 From some of the visual origins of my beloved film noir to the ongoing inspiration in fashion from Jean Patou and Louise Brooks, there is so much to admire about it. Don't just take my word for it...look inside Pandora's Box for yourself. take a peek at The Hollywood Revue for even more! Thanks Kay! I'm SO GLAD that you included this about Louise...it just didn't fit within the context of this article. But her story is incredible and connection with Card and the Dryden was life-changing and life-saving. I love that you are so connected to such a fantastic institution that not only saves the films we love, but sometimes the stars we love as well. Appreciate the comment, Eddie, thank you. And I'll definitely be checking out your film--thanks for sharing! 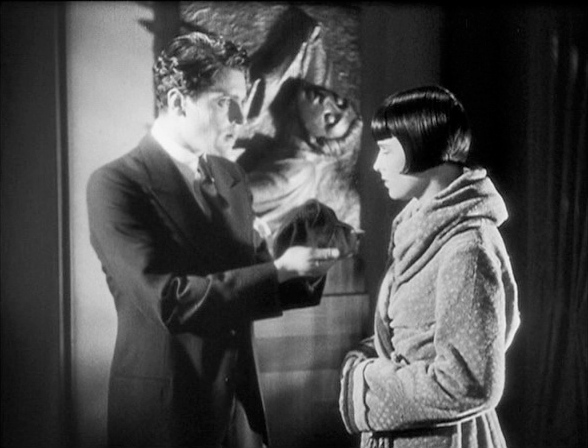 Looking forward to your NOIR CITY film festival April 5-21 at the Egyptian in LA. Very excited. Marvelous post! 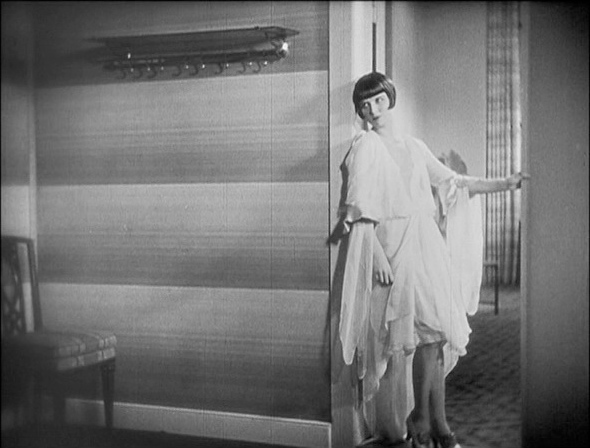 I adore Louise Brooks and Pandora's Box, but I hadn't realized just how influential Pandora's Box was on fashion. 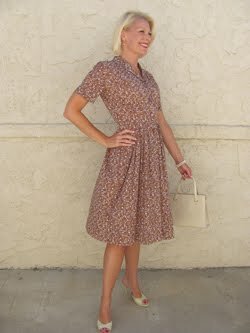 I had no idea that all those tank dresses were inspired by this movie. 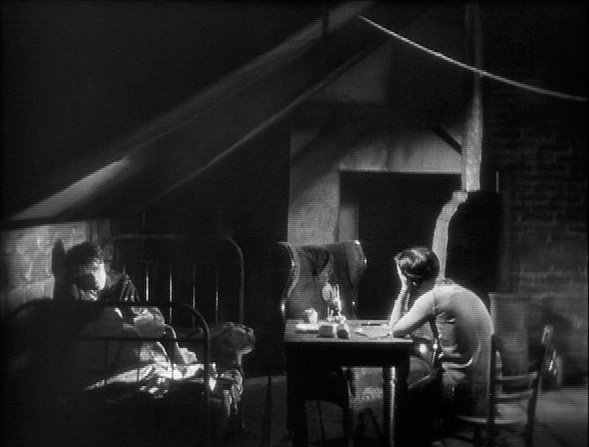 It's truly remarkable how a film can continue to set trends almost 90 years after it was released. 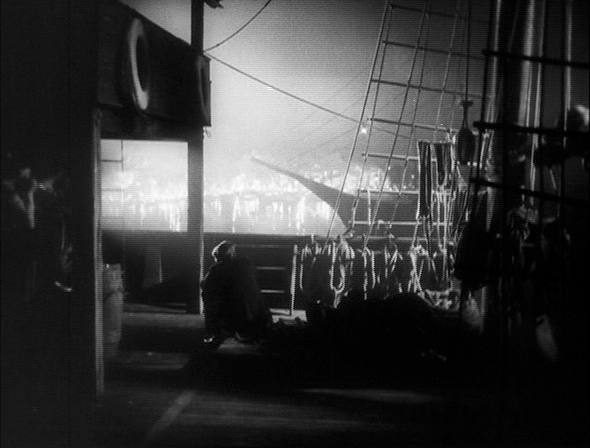 Thank you so much for participating in my blogathon! 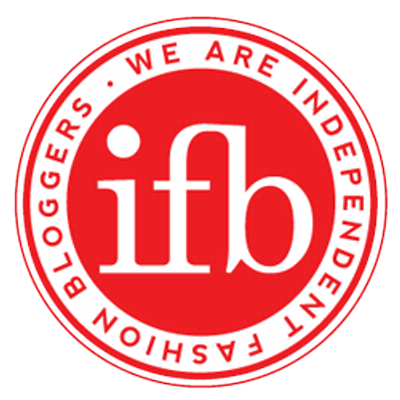 Wonderful post about an iconic film - very well done. 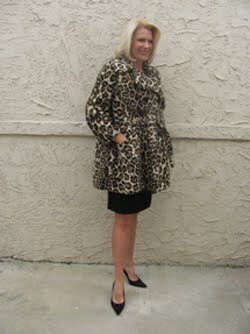 But I confess, I never remember anything Louise wore because I am always looking at her face 7 hair! Excellent piece! Great background on Expressionism and write up of an absolute masterpiece. 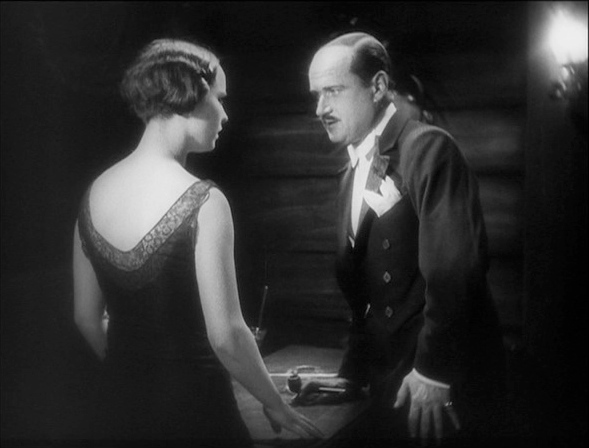 If there is any one silent film everyone should see, I think "Pandora's Box" is it. 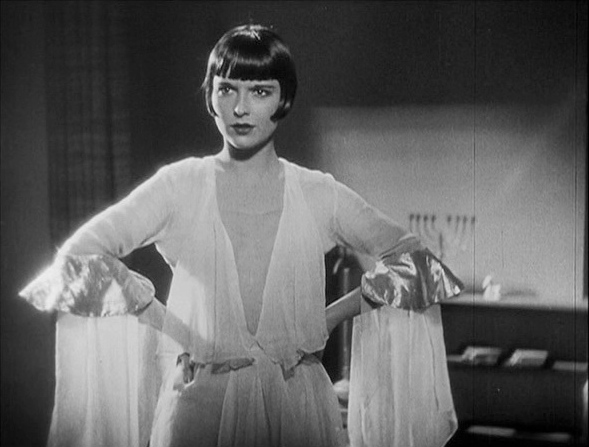 Louise Brooks is mesmerizing onscreen (those eyes, that face, that body) and her costumes perfection - beautifully illustrated here. Wow - this is an amazing post! 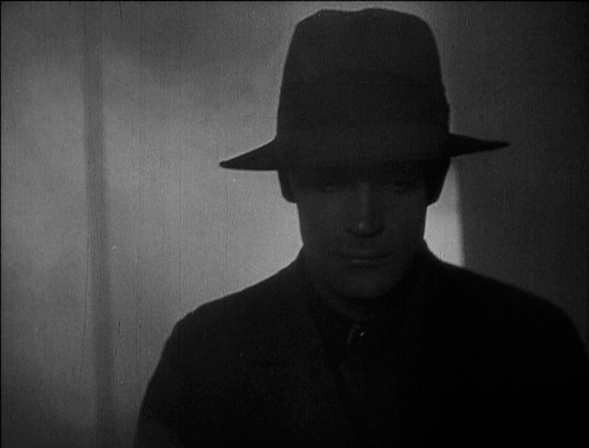 Thanks for showing us how beautiful and dramatic German Expressionism can be. Am super keen to see "Pandora's Box" after reading this. 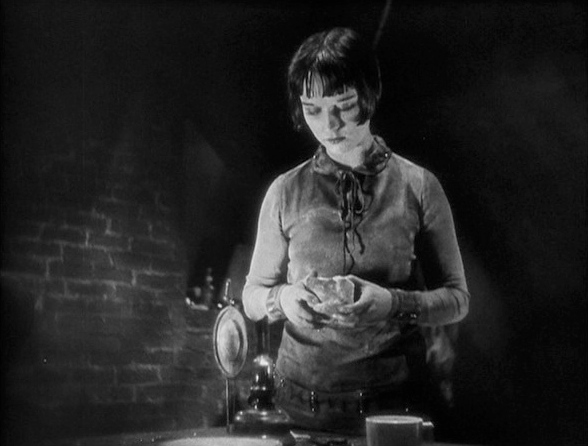 Pandora's Box is probably my favorite silent film, and I'm a hug Louise Brooks fan. 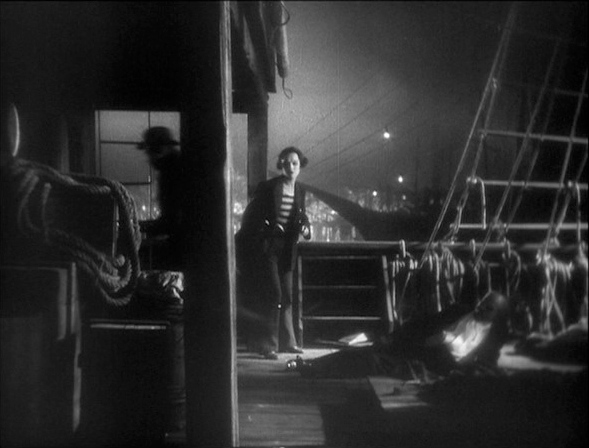 I was even thinking about the movie, and then I saw you had a blogathon entry about it. 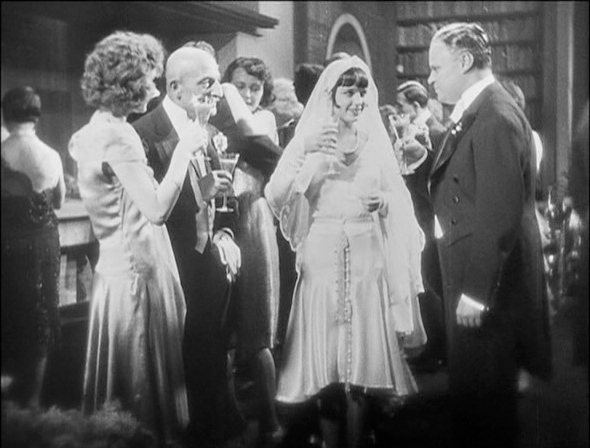 My favorite outfit is Lulu's wedding dress: quite shocking for the time, but modern and wonderful. Thanks Hollywood Revue! It IS amazing that these movies are still so influential after so many years. 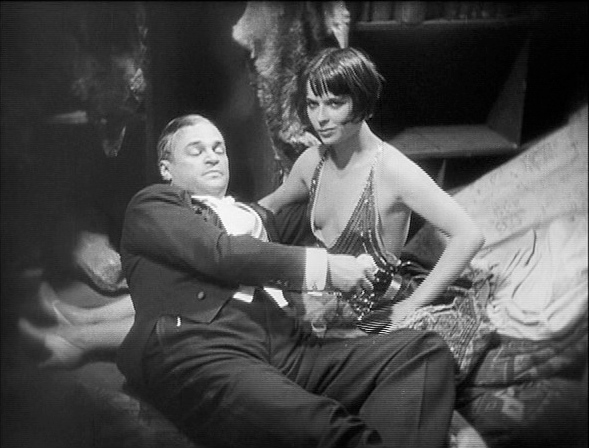 Love going all the way back to the 1920s to show that. 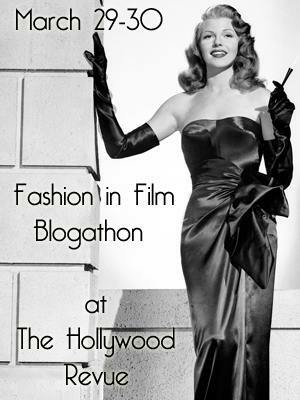 I appreciate you hosting the blogathon to really shine a light on all this great fashion in film! Thanks Flick Chick! I hear you--her face and hair are quite mesmerizing. lol There's a lot to love about the style of the movie, isn't there? It took me a few times to really drink it all in. Thank you, Lady Eve! Lovely to hear from you. It's high praise for PANDORA'S BOX that you believe it's the one silent every one should see. Hard to argue with that. I actually like it more every time I see it. Thanks Silver Screenings! 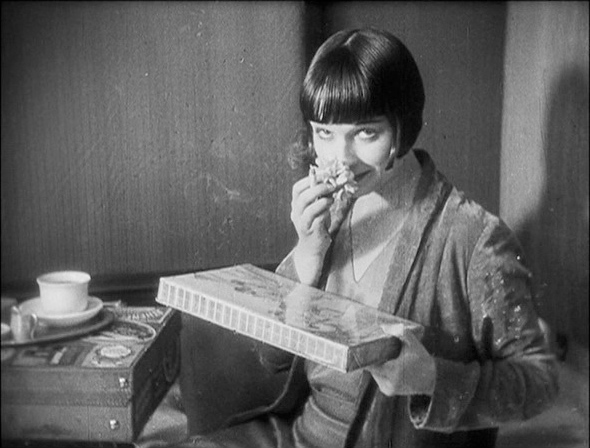 Would love to hear about your impressions after you see PANDORA'S BOX for the first time. I find more to like about it each time I see it. Loads of style to take in, of course. Hope you like it! Thanks Le! Great to meet you. 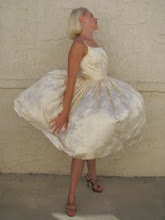 Lots of people love that wedding dress of hers. 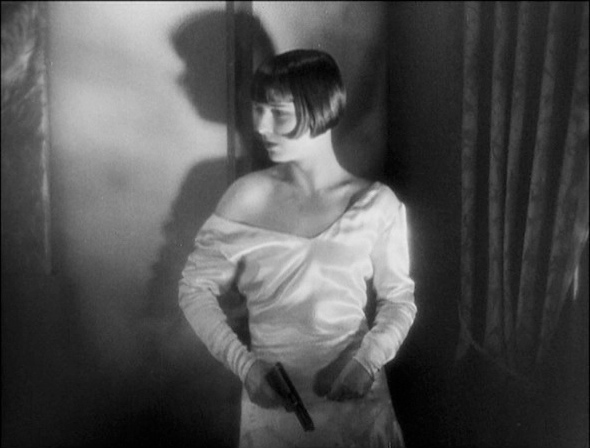 It's such a testament to the changing styles at the time and Louise Brooks positively glows in it. 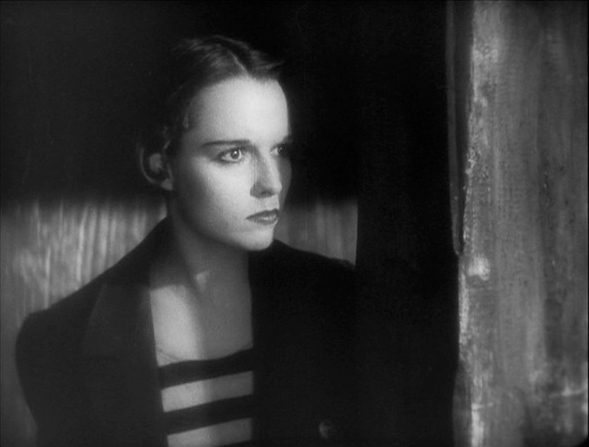 Looking forward to reading your own entry in the Fashion in Film blogathon from Hollywood Revue.